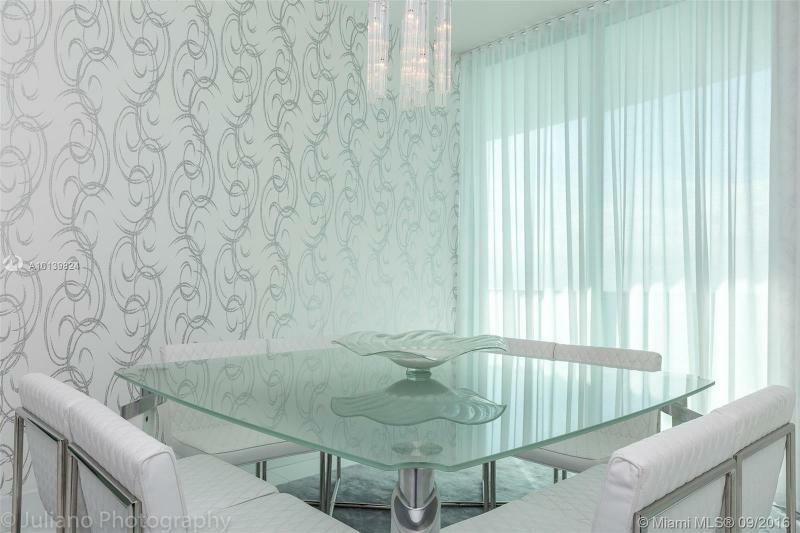 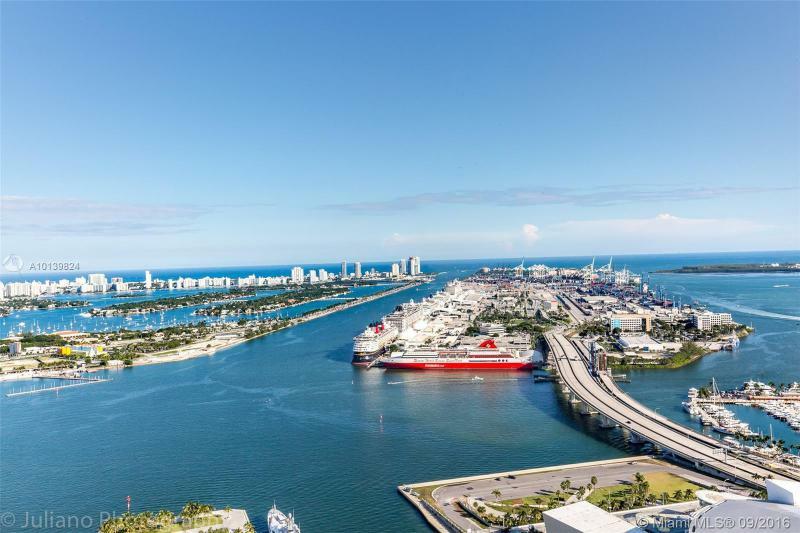 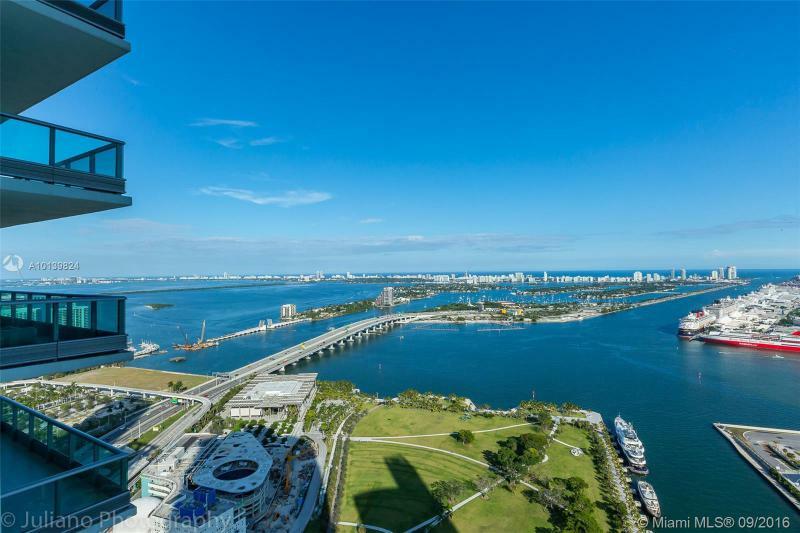 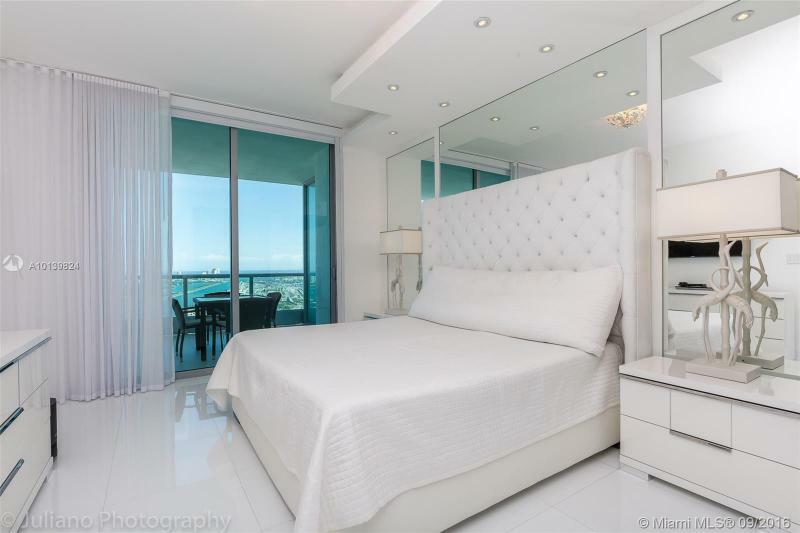 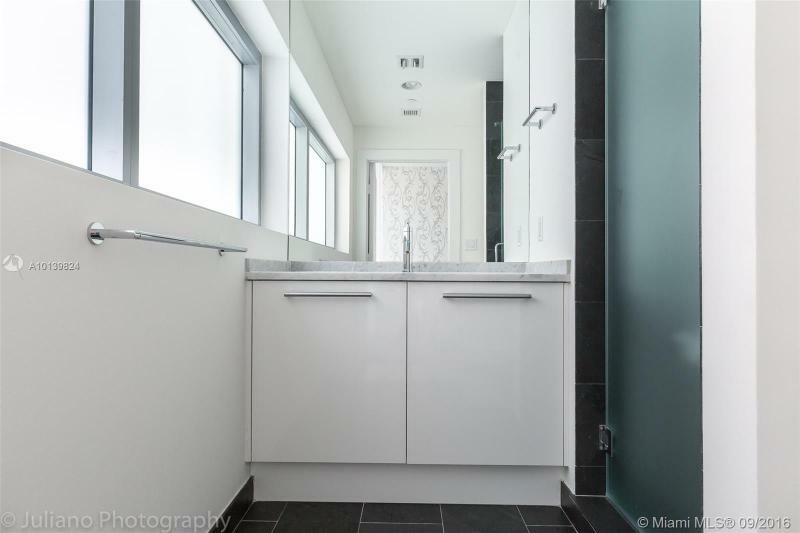 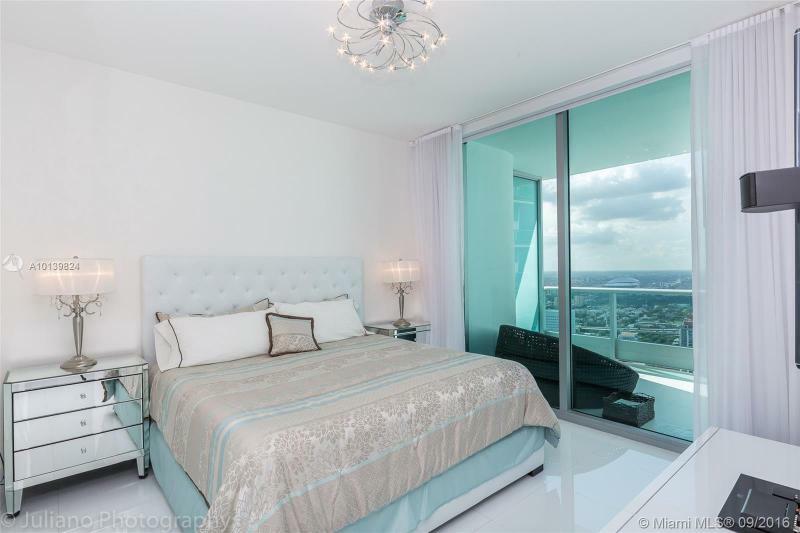 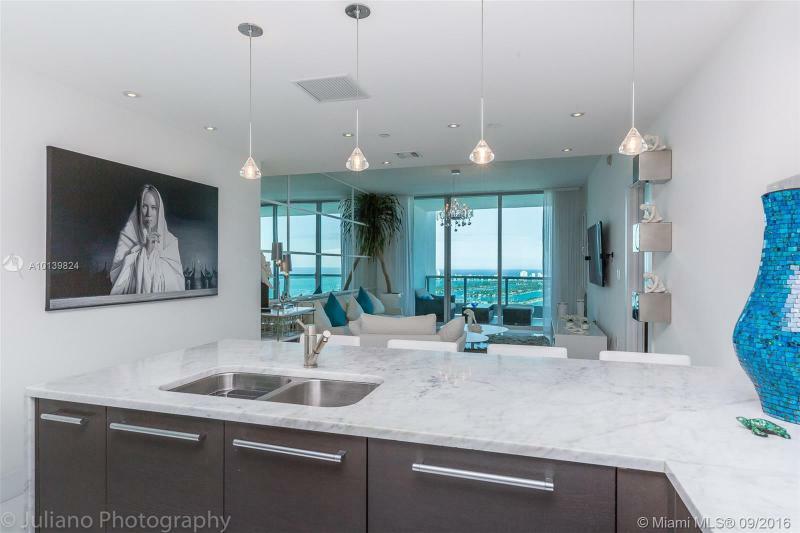 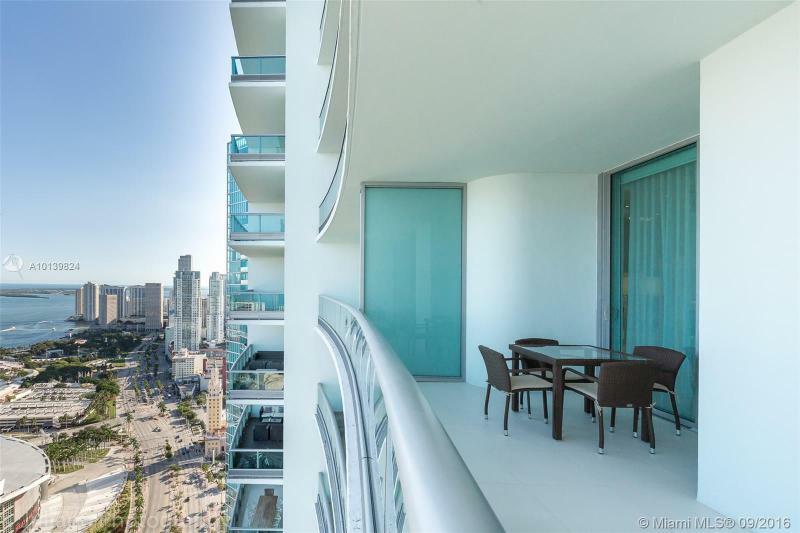 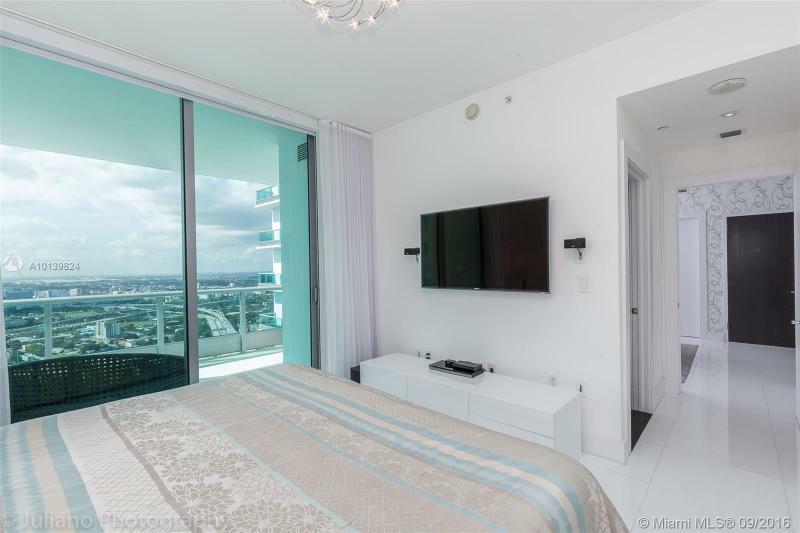 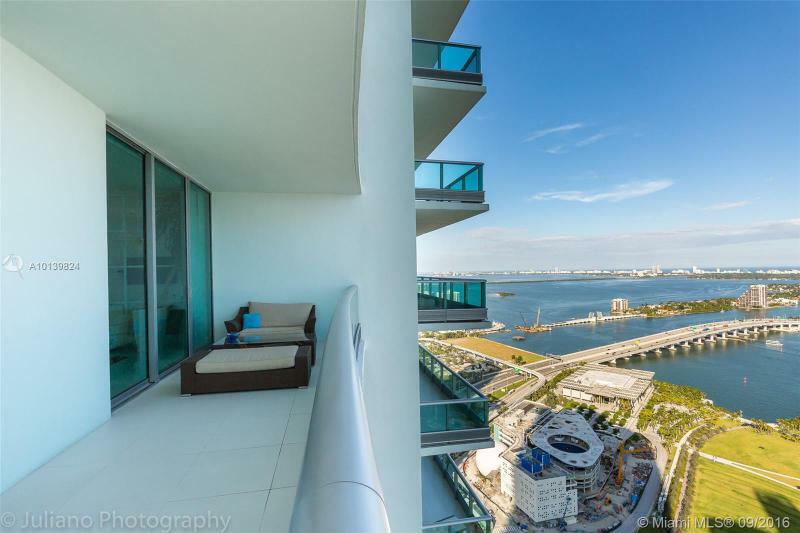 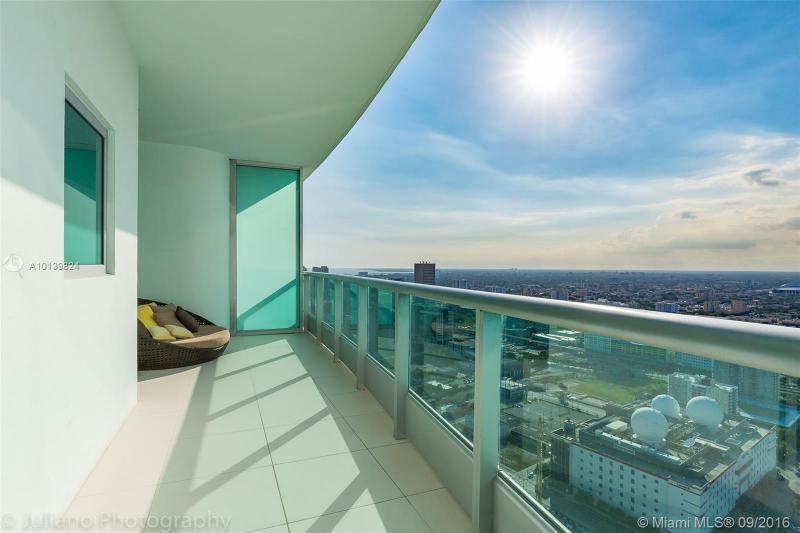 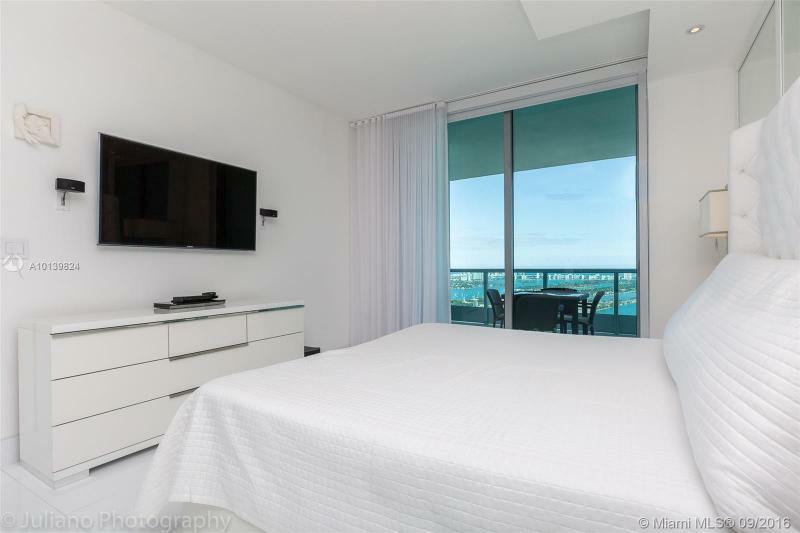 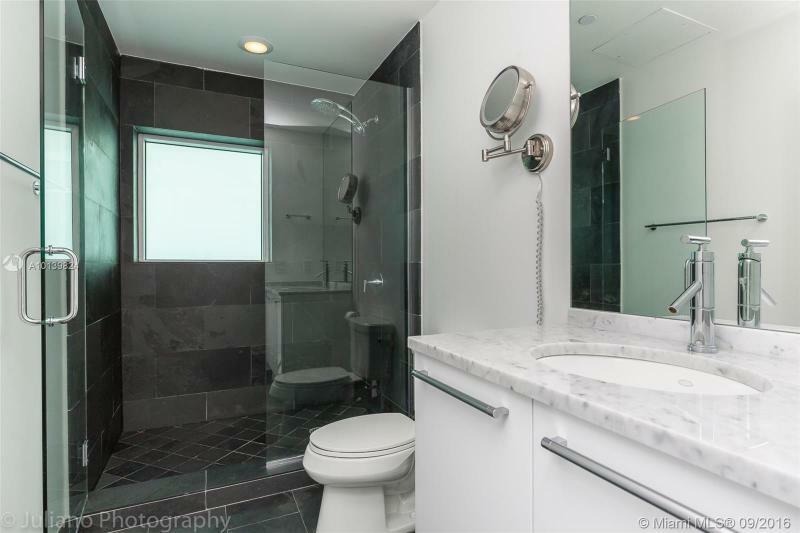 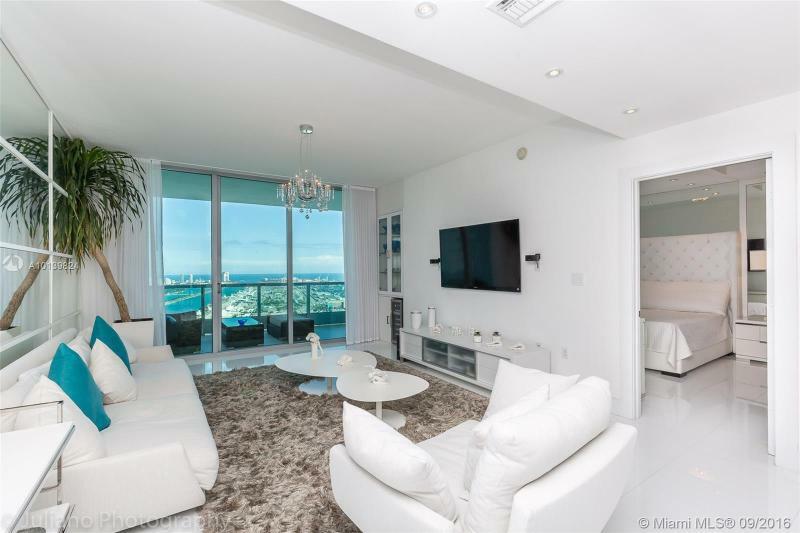 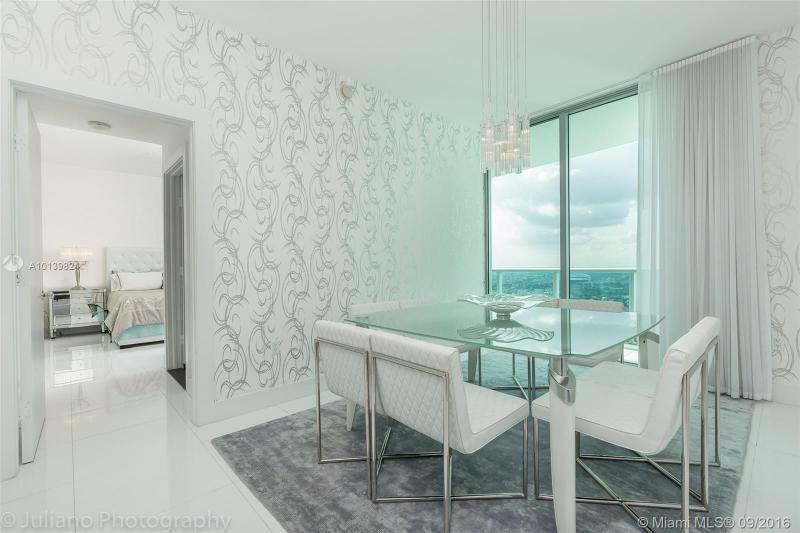 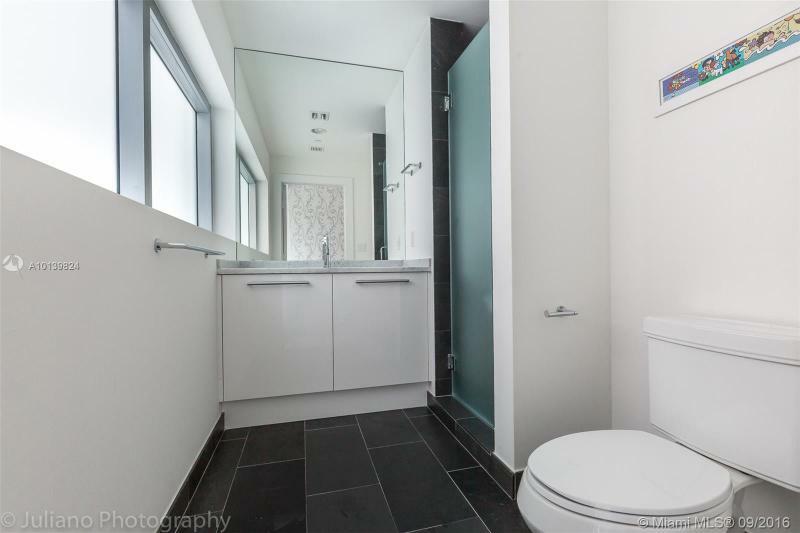 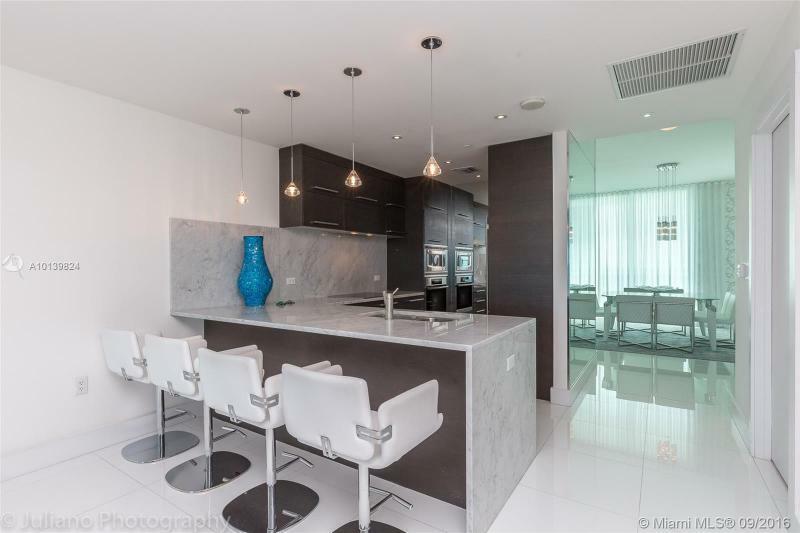 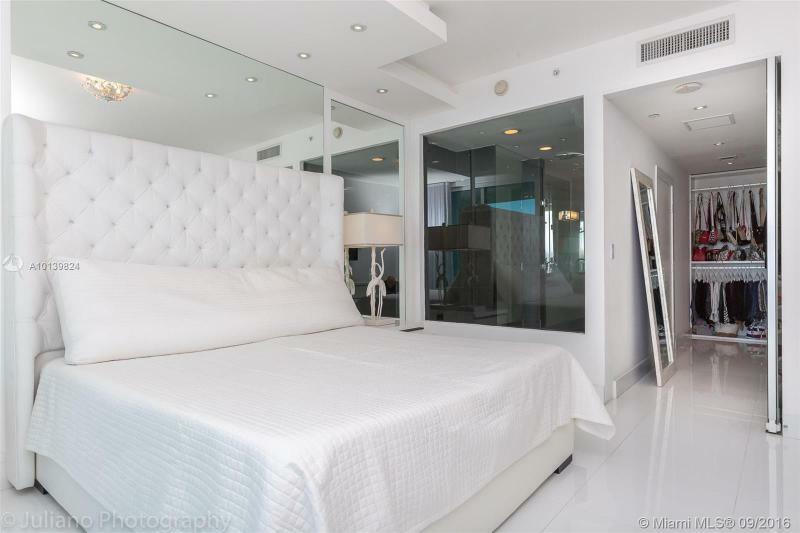 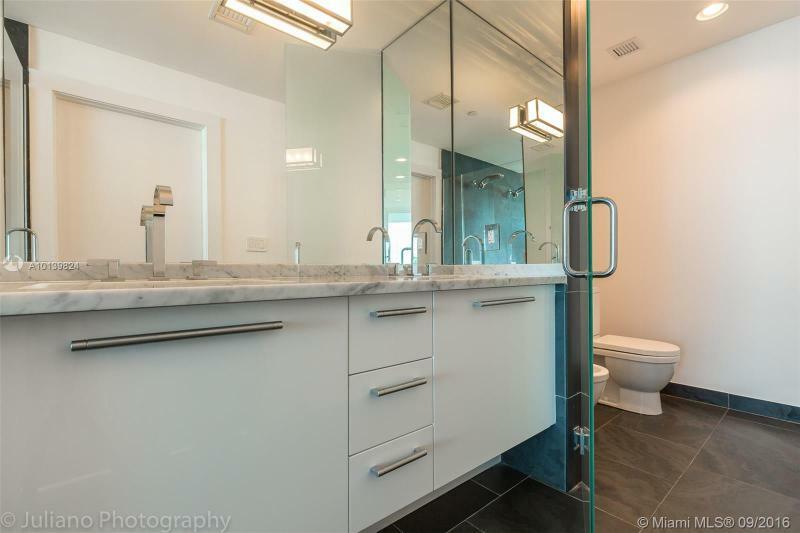 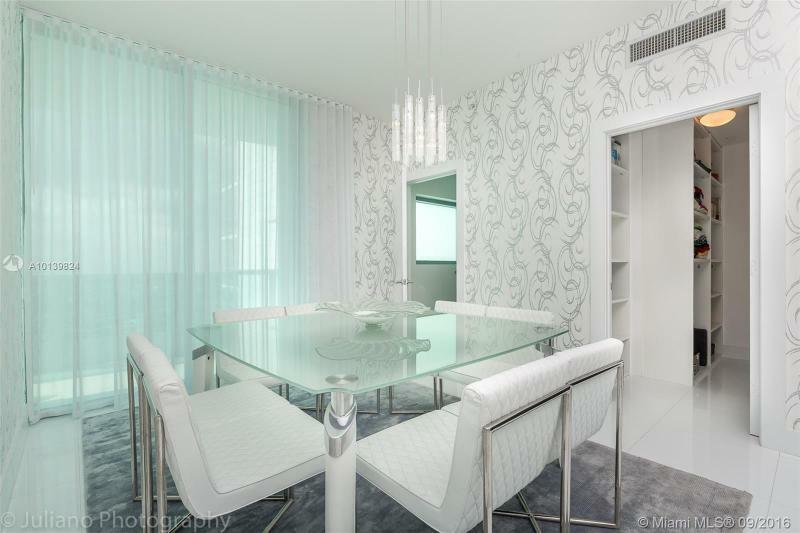 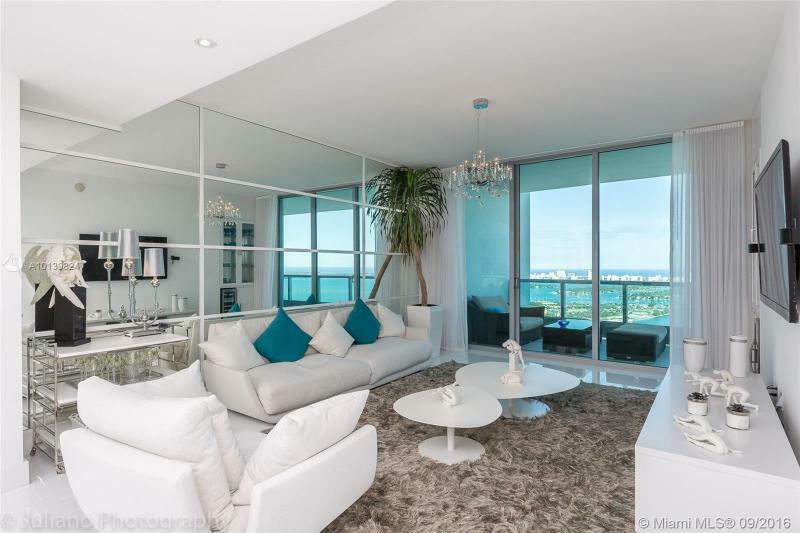 Bright and beautiful 3 bedroom / 3 bathroom with dazzling views of the Bay, Ocean, & City on the 50th floor! 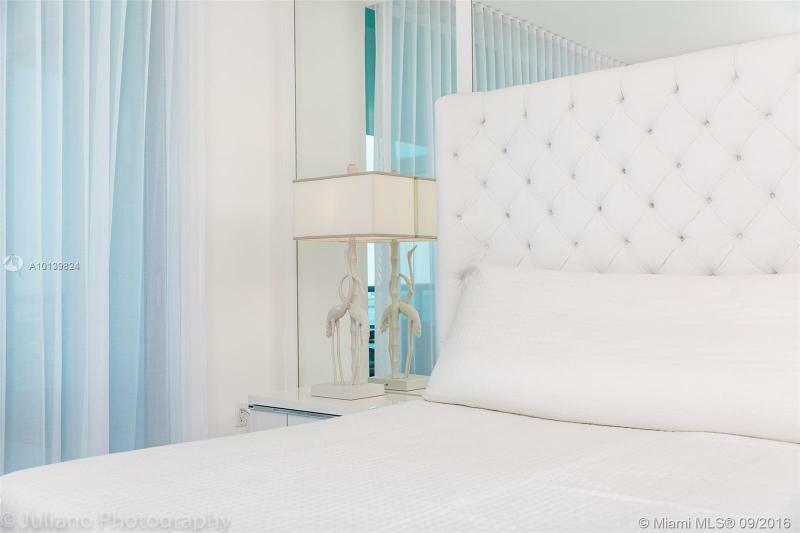 Enjoy breathtaking sunrises and sunsets in this divine abode. 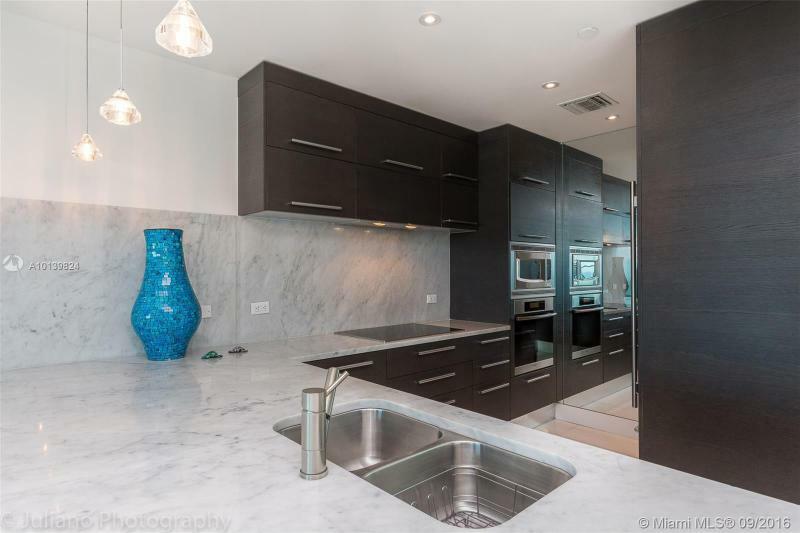 Beautiful finishings and top of the line appliances. 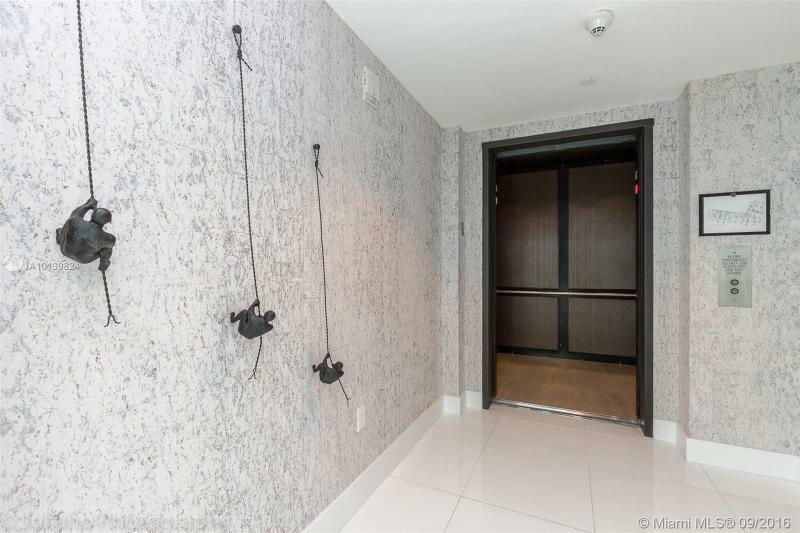 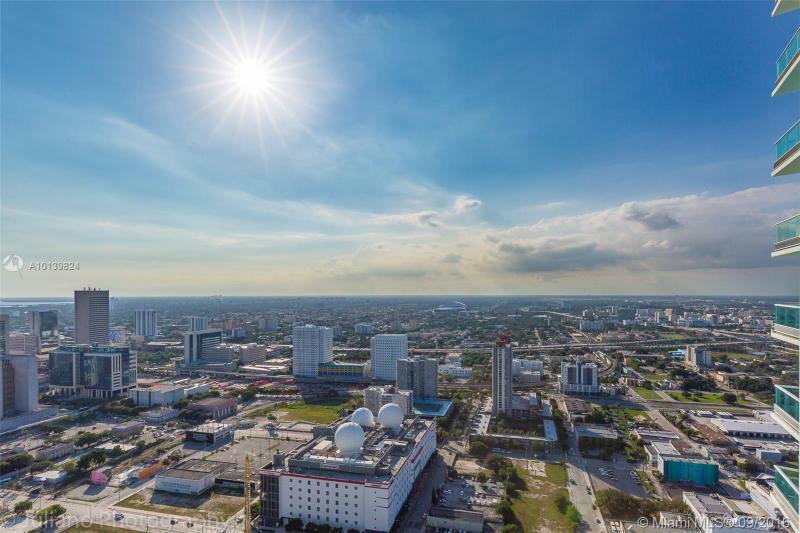 Delight in the buildings' 5 Star amenities including 24 hour security, cinema, fitness center, 2 pools, library, community room, billiard tables, full service spa & more. 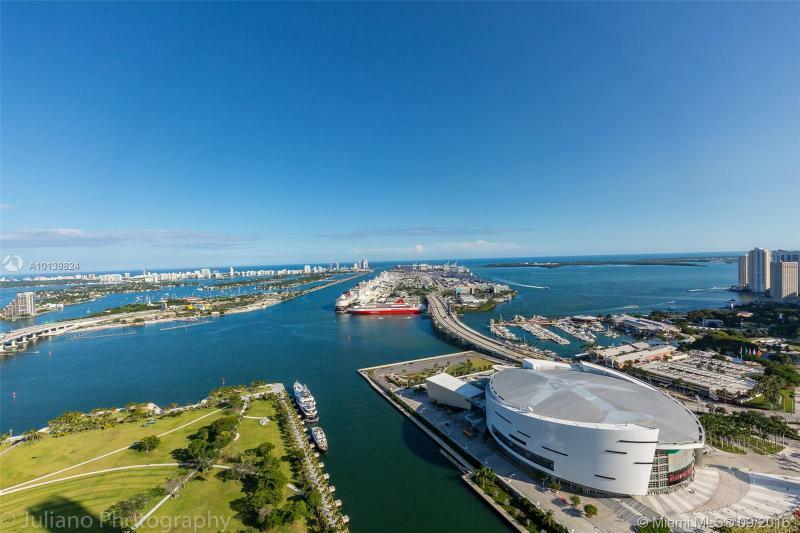 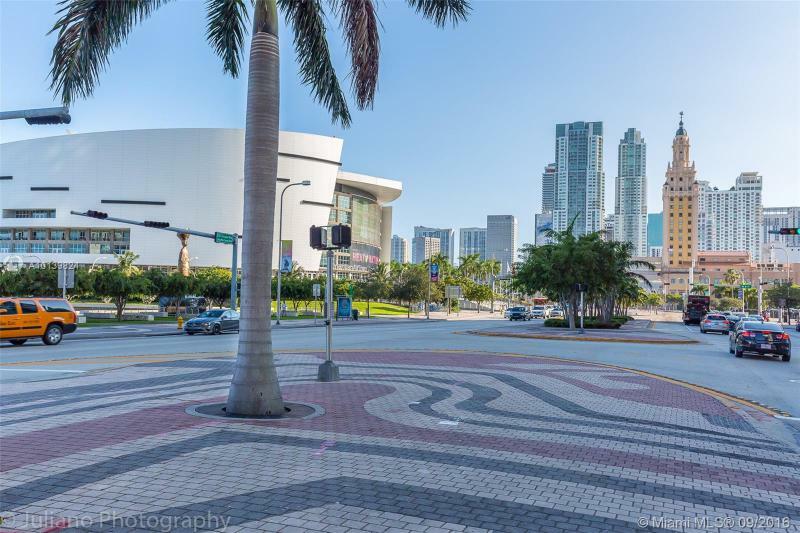 Great location and walking distance to Arena, Museums, theatres, concert halls, restaurants, shopping, & more!